Sean & Lily are such an adorable couple. They are absolutely googley over each other and I love it. Their engagement session was actually on the fly. They're both relocating here from the east coast, but plan to marry in NY later this fall. 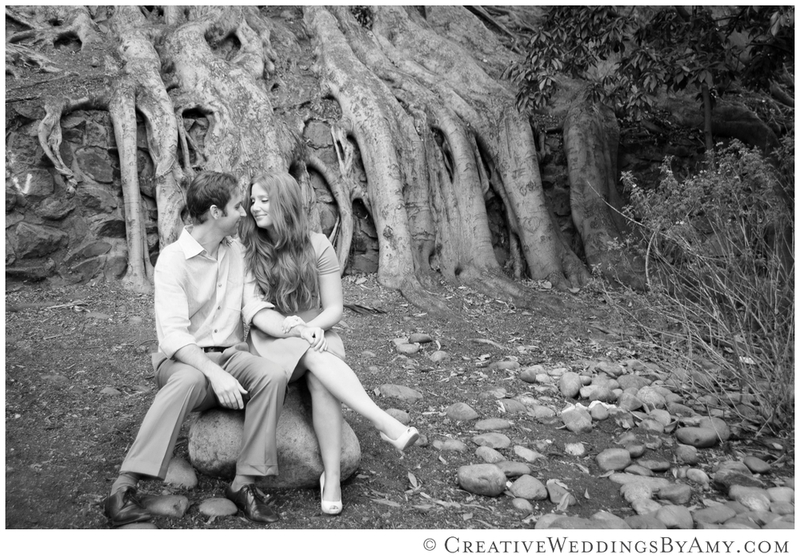 Sean's be settling into San Diego for the past few months and while Lily was recently visiting - they thought engagement photos in Balboa Park with be a fit for their personalities. As a photographer, it was great that they wanted to meet for an early morning session before the park became over crowded. Below are a few highlights! Wishing them all the best for their east coast 2014 Wedding!